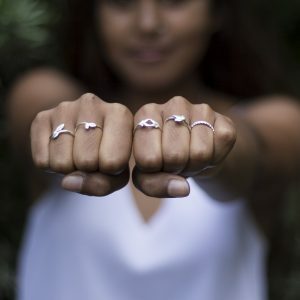 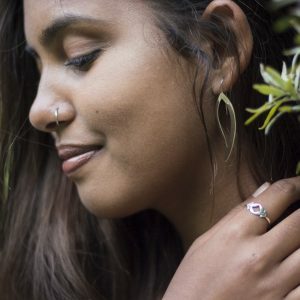 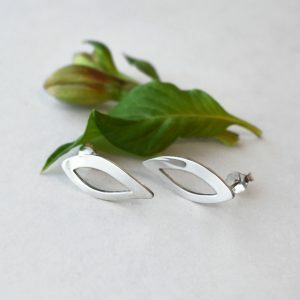 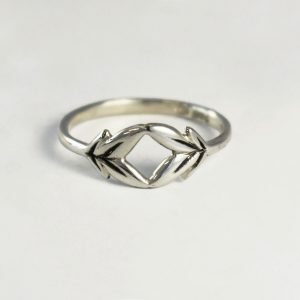 View cart “Double Leafy Ring” has been added to your cart. 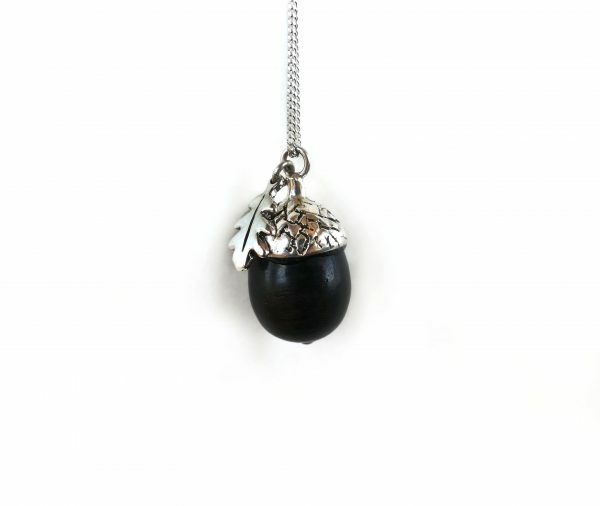 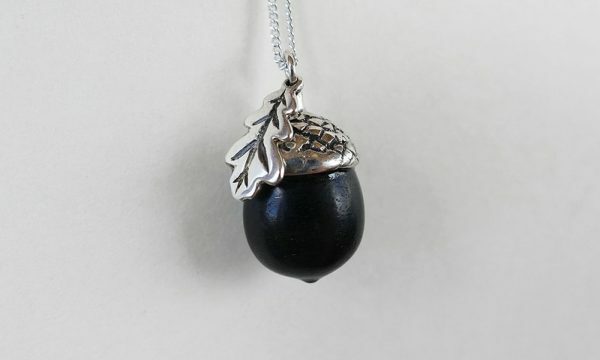 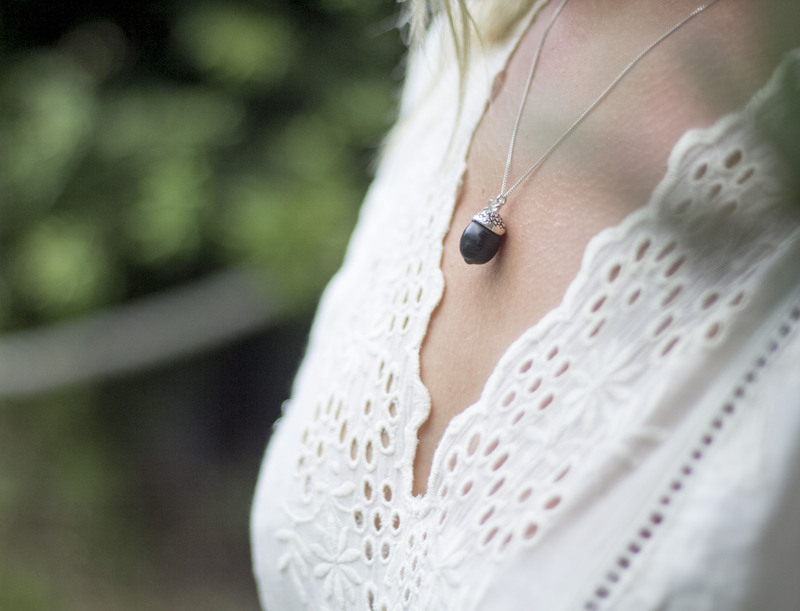 A sterling silver and hand-carved African Black Wood acorn necklace with leaf. Our acorn necklace has two leaf designs that you can choose from. 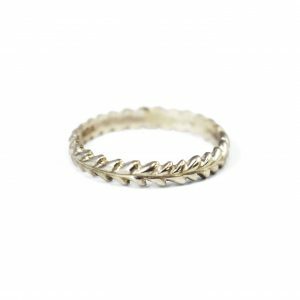 Chain length: 50cm.